VIAMO has developed and operates the Slovak P2P payment ecosystem in cooperation with major banks. 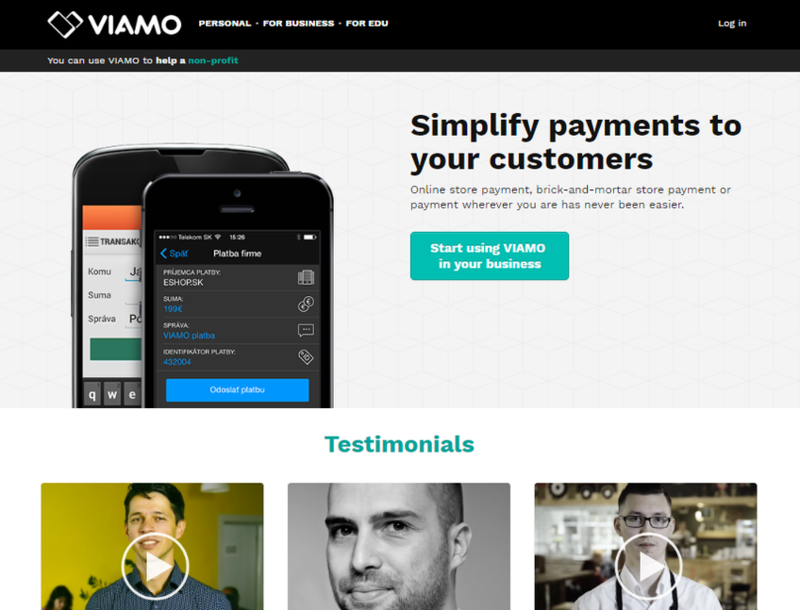 VIAMO simplifies P2P payments by linking bank account numbers to phone numbers. If you want to send somebody money, all you need to know is their phone number.